Pokemon Go highlighted a number of ways businesses could capitalize on the location-based nature of the game. 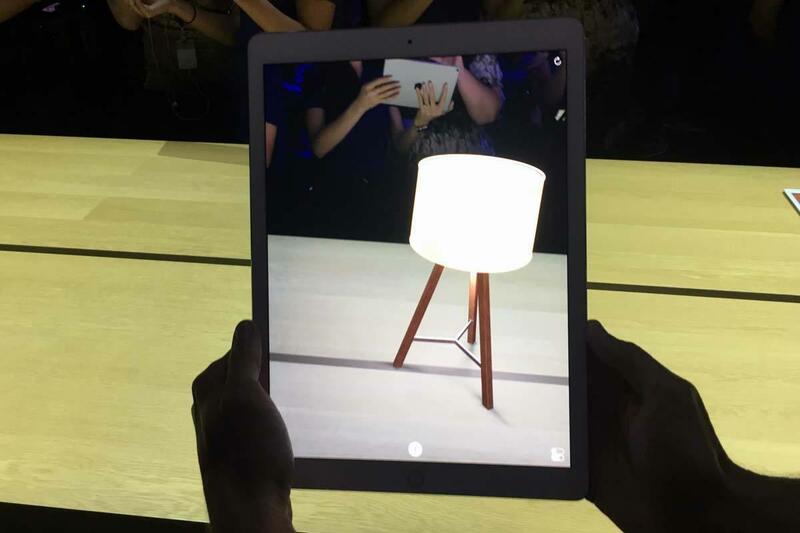 As ARKit and other platforms proliferate, more AR games and apps such as social media, navigation and others will begin to integrate AR features. Many are likely to support links to outside apps via APIs. Even apps that don't encourage such broad integration can be used for business, à la Pokemon Go. AR apps can offer businesses various ways to capitalize on such apps, directly or indirectly. As a result, this type of app linking should be part of a company's app strateg,y as well as its social media and marketing strategy -- highlighting the need for IT to maintain a close working relationship with other parts of the organization.